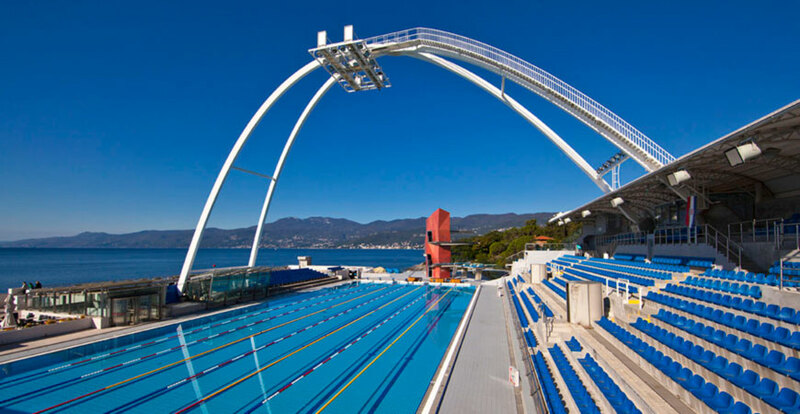 A unique chance to train at the stunning European training base of USA Swimming with two top former-Olympians from England! 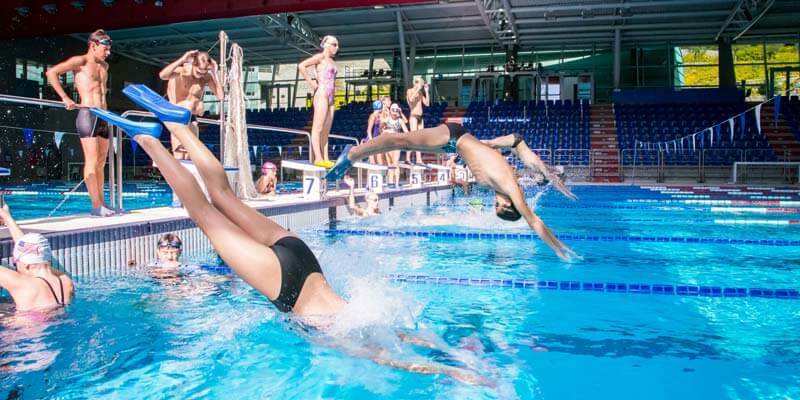 The third edition of the INCroatia Swim Camp opens its doors for registration. Set at the iconic Kantrida Swimming Pool Complex on the crystal waters of the Croatian Adriatic, the camp is led by England’s Joe Roebuck and Amy Smith, both competitors at the 2012 Olympic Games, and designed to give each participant maximum attention and concrete pointers on how to improve their strokes. To ensure this, the maximum number of swimmers per term is 24, so book soon and secure a spot at the best price. Airport transfer: 100 EUR return, covering RJK, TRS, ZAG and LJU airports. 21 National medals & 10 time British Champion from 2005 to 2014. Competed at 3 World Championships (2008, 2009, and 2011). 400 Individual Medley short course Commonwealth Record holder (4.01.63). 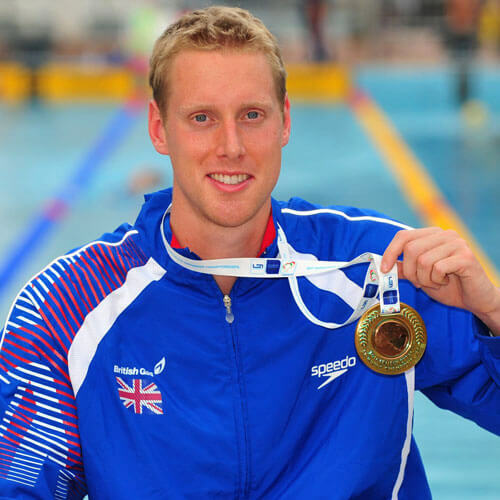 In 2012 I became the only British swimmer to qualify three individual events for the London Olympics. This was a huge achievement and highlight of my career, and it was here that I was to compete on the largest sporting platform. My swimming career began as most other peoples with ‘learn to swim’ classes where I was taken by my parents to become safe in the water. 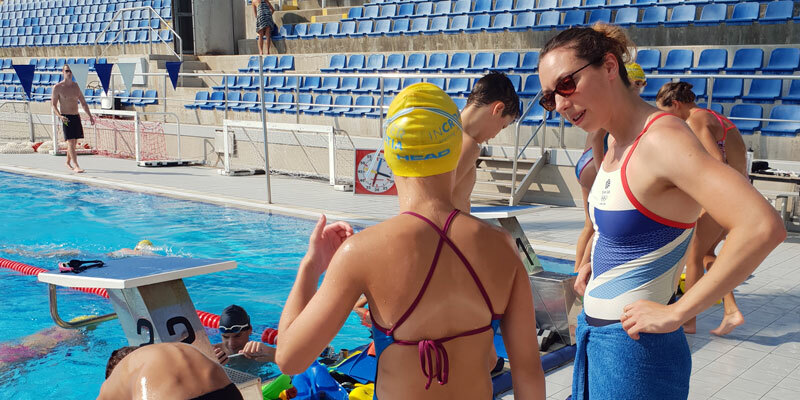 I look forward to sharing my knowledge and passion with young Croatian and Slovenian swimmers in the making. 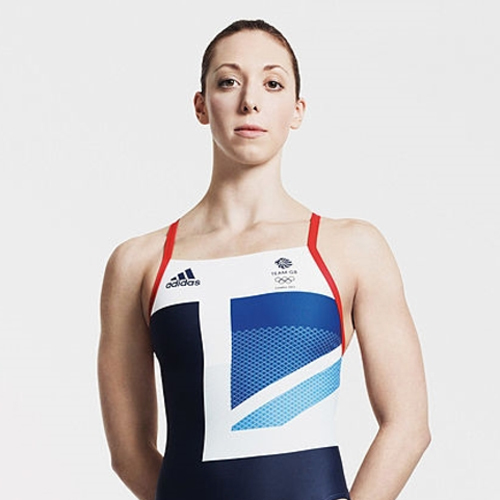 9th in the Women’s 50m Freestyle at the London 2012 Olympic Games. Triple Masters World record holder for the 25-29 years 50m Freestyle and Butterfly, and 100m Freestyle. After only learning to swim at the age of 8, I never expected to later be part of the GB swim team for 8 years. I had many ups and downs in my career, missing the Beijing Olympic Games at 20 was tough to deal with, but to make the London Olympic Games 4 years later was a massive highlight of my career. I felt proud to finish 5th in the Women’s 4x100m Freestyle relay, and 9th by a tiny 0.16 of a second in the 50m Freestyle, although the small margin was very frustrating. But that’s sport! And I love it! It’s a great thing to be a part of and I would love to share some of my experiences with you through Swim Swift Elite & INCroatia Swim Camps.